In an amazing win for the unborn and their tireless defenders in South Dakota, Republican Governor Kristi Noem signed a stack of pro-life bills into law on Wednesday. According to Forum News Service, four of the bills require abortionists to give women the chance to see a live ultrasound of their baby and hear his or her heartbeat, make it a Class B felony to cause an abortion against the mother’s will, impose strict reporting requirements on abortions, and create a standardized abortion consent form. South Dakota Right to Life executive director Dale Bartscher thanked Gov. 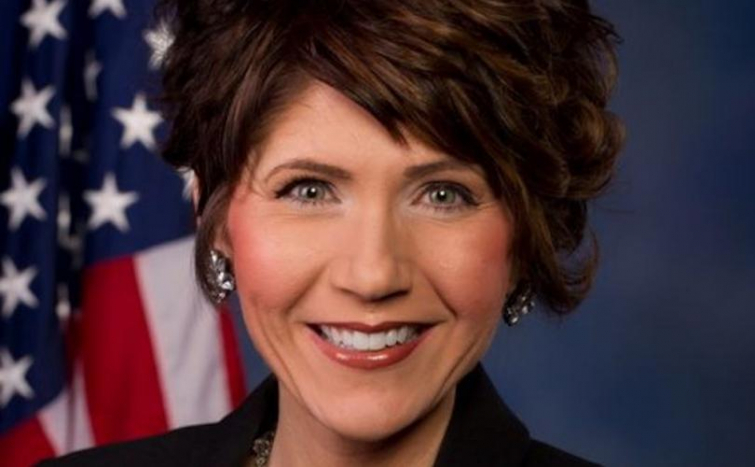 Noem "for her tireless devotion to pregnant mothers and their preborn children." Perhaps the most significant of the newly-codified laws is the ultrasound requirement. Save the Storks, who operates a mobile ultrasound unit to offer the free service to abortion-minded mothers, reports that four out of five pregnant women who see their baby on a live ultrasound ultimately choose not to kill him or her. Already a massively pro-life state and the home to only one abortion clinic, South Dakota has a number of other life-affirming laws already on the books, including a requirement that women be informed about abortion pill reversal, a ban on abortion beginning at 20 weeks, and a "trigger law" that will automatically criminalize abortion again once Roe v. Wade is overturned. The state legislature is also considering a ban on abortion once a baby's heartbeat can be detected.